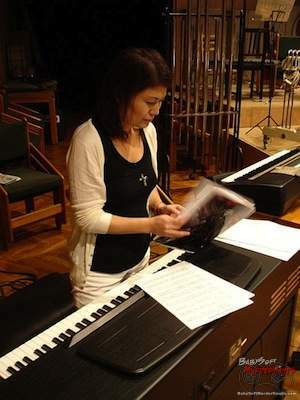 When you talk about video game composers, Michiru Yamane is a name that is held in high regard along with her contemporaries including Nobuo Uemtasu, Koji Kondo, and Yuzo Koshiro. Although she is most famously known for Castlevania: Symphony of the Night, she has enjoyed a diverse career in video game music. We were lucky enough to ask her some questions about her career and her future in this rare interview. 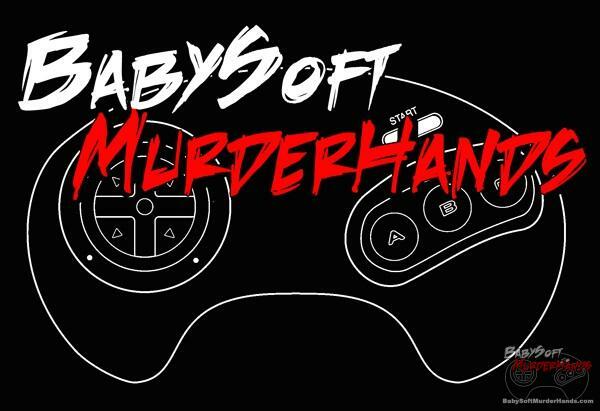 BabySoftMurderHands: Your most well known compositions are in “Castlevania: Symphony of the Night”. Are you happy with that being considered your best work or do you feel like it is something that you can exceed? Michiru Yamane: “Symphony of the Night” has been in the memory of lots of people, and for myself as a music producer, it has become such a memorable production. When I was on the project, I never imagined that it would become so popular. However, as I listen to it over and over, it makes me realize that I was still immature in so many ways at that time; maybe because I wasn’t exactly sure if I was doing things correctly and was just trying to do my best since I was not used to composing video game music. So, I’ve been trying to work very hard on any job each day after that so I can improve myself somehow. I want to try to work on different types of music from now on, just to keep improving myself. BSMH: You worked with other legendary composers like Yuzo Kashiro and Akira Yamaoka. What is it like to work on music with other great composers and musicians? MY: As far as I remember, I met Mr.Yamaoka for the first time when I worked with him on Sparkster for Mega Drive [Sega Genesis]. As soon as I saw him, I could see that he had unusual talent. I started to listen to progressive rock and hard rock because of him. I learned lots of things from him. Mr. Yuzo Koshiro is also a talented artist that I admire. 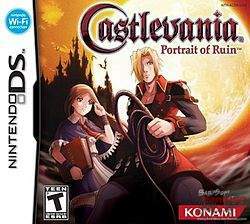 I had the chance to work with him on Dracula’s Castle: Gallery of Labyrinth (Castlevania: Portrait of Ruin). With this project, he contributed great music to the project even though he was managing his own company as a president. Just because he had been a fan of Harmony of Despair. The mutual respect between us was great, and I am very honored to work with people like him who are so talented. BSMH: You’ve publicly performed on keyboarded instruments (organ and clavichord). Do you play any other instruments? MY: I don’t play any other instruments but sometimes I go to karaoke to refresh! 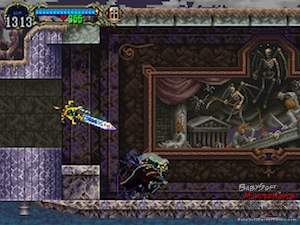 BSMH: Do you prefer making dramatic music as we heard in “Castlevania: SOTN” or making upbeat energetic music as we heard in “Elebits” & “Otomedius G”? MY: I like both; however, I would say I prefer making dramatic music. BSMH: Do you play video games? If so, what is your favorite video game of all time? 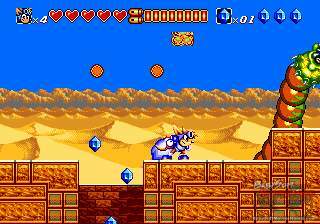 What video games have you played recently? MY: I used to play mostly Konami works like the Gradius series, Suikoden series, and the Metal Gear series. I also liked Vagrant Story, ICO, Ace Attorney, God of War, Tomb Raider 2 & 3, etc. Currently, I enjoy playing free games on the internet like bingo & puzzle games. 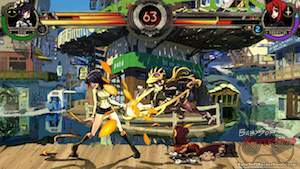 BSMH: Recently, “Skullgirls” was successfully funded by fans to continue adding new content to the game. Are you excited to work on “Skullgirls” again? MY: Of course. They told me that they want me to add some jazz taste. I am very excited and kind of nervous at the same time. BSMH: Recently, you have worked on music for North American games including “Superbrothers” and “Skullgirls”. Do you find the cultural and language differences to be difficult? MY: I didn’t feel any cultural difference or language barrier. There was a translator for Skullgirls who translated everything, so there was no problem. I was happy that we could make two different versions of lyrics in Japanese and English. BSMH: Your career as a composer includes multiple styles of music. Is there a style of music that you find easiest to compose for? MY: Yes, it is easier to arrange for traditional music like Bach or Mozart. That said, it’s not always an easy task to come up with good ideas. No matter what kind of music it is, it makes me happy when I can produce really good music in a short period of time. BSMH: Who are some of your favorite recording artists? MY: Classic jazz artists including Red Garland, Miles Davis, John Coltrane, Brad Mehldau, Oscar Peterson etc. However, my influences are the Yellow Magic Orchestra, Ryuichi Sakamoto, Billy Joel, and Burt Bacharach. I recently began listening to Kikuchi Naruyoshi, a Japanese sax player and composer. 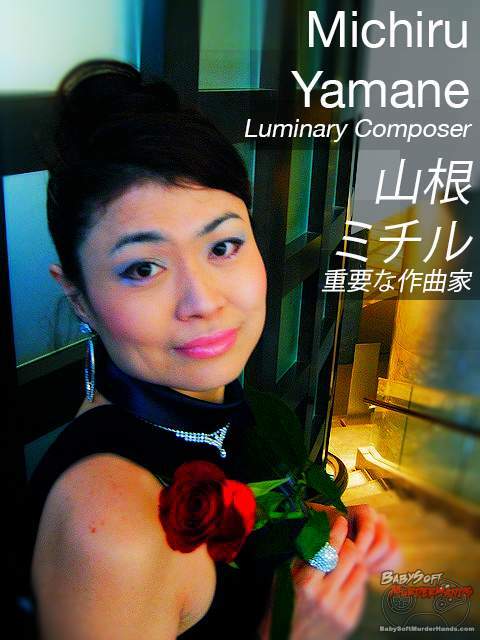 BSMH: Can you tell us what is next for Michiru Yamane? MY: I could be a film or anime composer. Personally, I’ve always been a fan of jazz, so I’m writing original jazz piano trio music lately (a pianist, a double bass player and a drummer). I would like to release an album and perform in concerts someday. BSMH: Finally, what advice can you give new composers who want to make music for video games? MY: Nothing is easy. Working in the field is the only way that you can learn. It is important for you to listen to various genres of music, not just your favorites. For my productions, I often get ideas from traditional music, ethnic music and artists from around the world on Youtube. Even if you bump into a difficult situation, you should never give up. Hopefully, you will meet people who think your music perfectly matches their game. Thanks to Michiru Yamane for taking the time to answer our questions. What is your favorite work by Michiru Yamane? Sound off in the comments! Want to see another interview on here? Let us know and we’ll try to make it happen. Special thanks to Hideki & Kazuha of Kazha for translating the interview from Japanese to English and vice versa. Anything she made that is from castlevania. She is an amazing composer! As a game creator I’m not 100% satisfied when looking back at the previous game that I released.